Los Angeles is full of Chinese restaurants. You got your bottom of the barrel $1.99 combo plate in Chinatown. You also got your “broke after dinner” places like Mr. Chow in Beverly Hills. Regardless, Chinese food is good. It’s salty and oily (usually a good indication of something yummy. 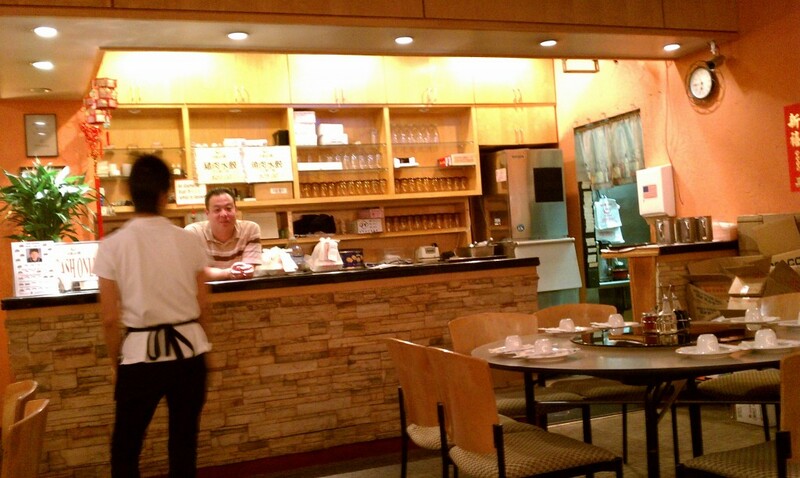 Earthen Restaurant located in Hacienda Heights, CA is the best of both worlds. Their menu has all of the making as the bottom of the barrel(ers), but does it in a clean and refined manner. 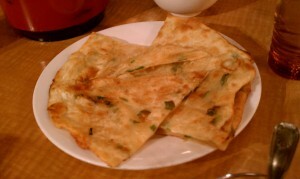 We started off with the green onion pancakes. They were not too oily — crispy on the outside, nice and chewy on the inside. Putting some hot sauce or soy sauce on it made it a pretty good appetizer. 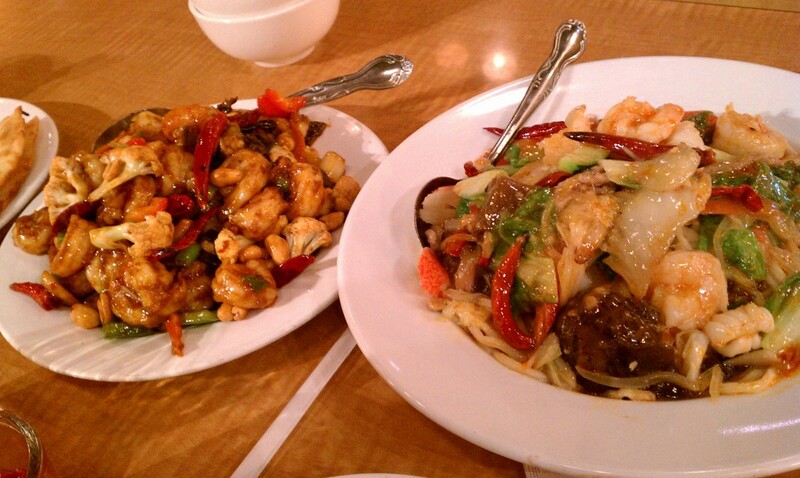 For our main dish, we had the seafood noodle dish and the kung pao shrimp. The noodles had a bunch of different kinds of seafood on it — it almost had more seafood and toppings than noodles. The best part was the kung pao shrimp. Shrimp is perfectly delicious when it is not over cooked, and the chefs at Earthen know how to cook. It was a little spicy and savory and it was perfect with some white rice. Our experience here was very pleasant. Next time, we will have to try something non-seafood. I hear good things about their house chicken and pot stickers. Be on the look out for that post.